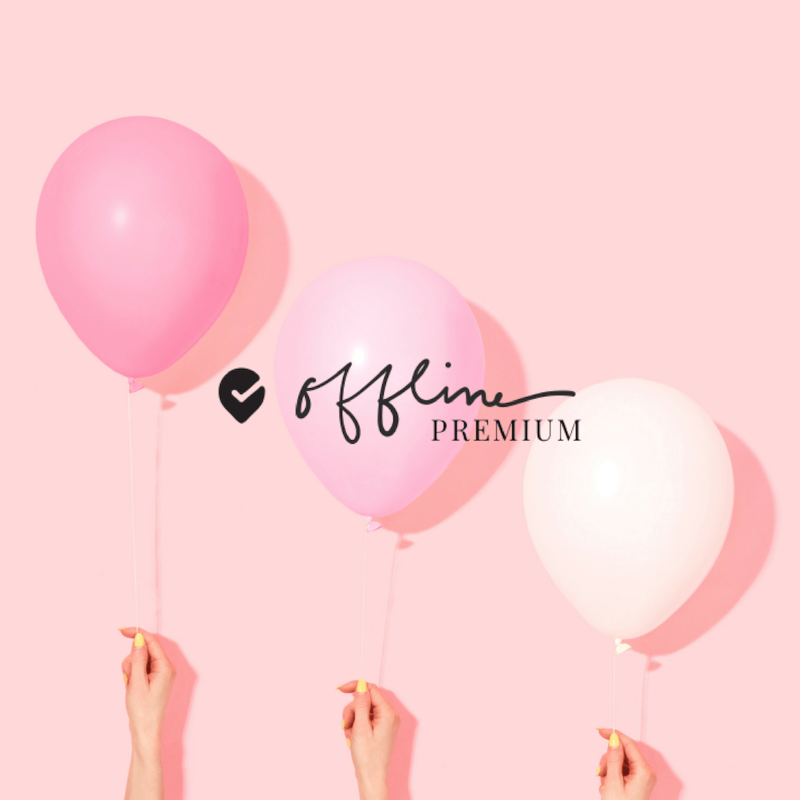 Announcing Offline Premium Friendsgiving: a chance for us all to come together (guests too! ), stuff our faces, get boozy and give thanks. 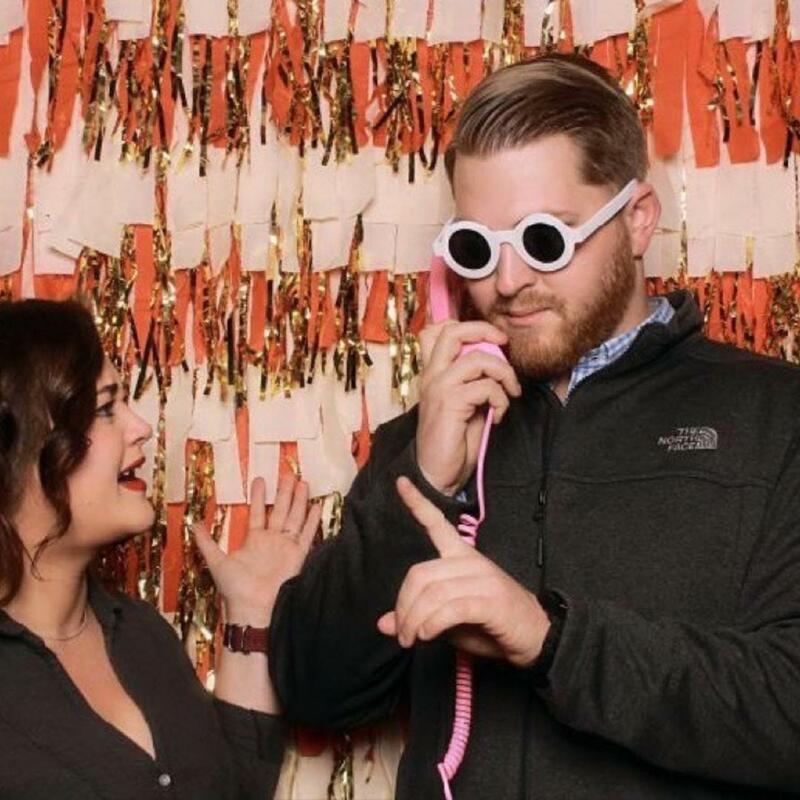 We'll handle everything—all we need is you awesome folks. 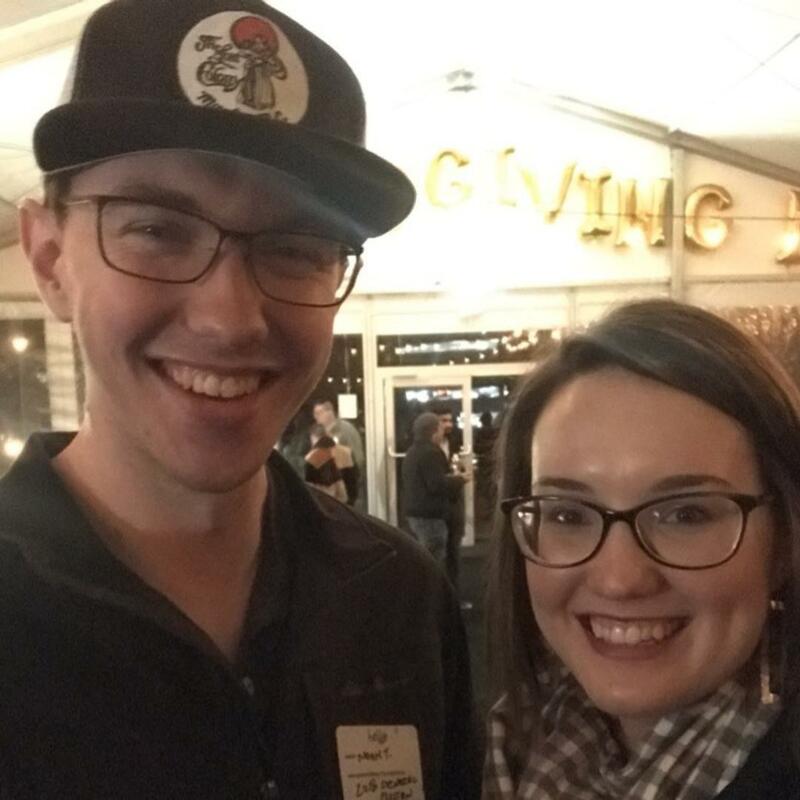 We’re hosting the country’s biggest Friendsgiving* at the country’s biggest beer garden. 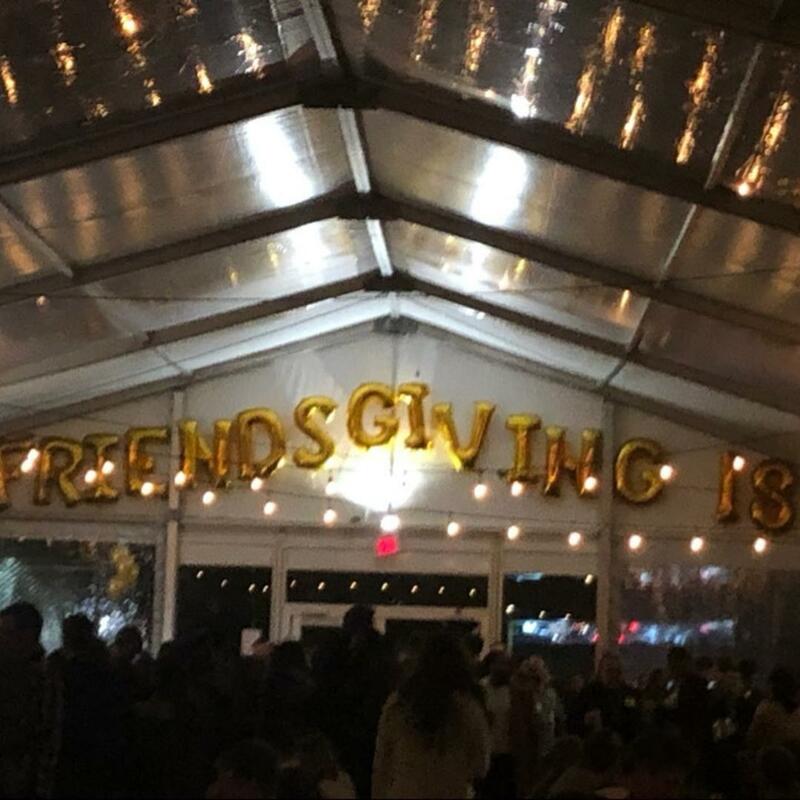 *Okay, we don’t know if this is actually true but it sounded better than “the Triangle’s biggest Friendsgiving.” Just be cool and go with it, k? Announcing Offline Premium Friendsgiving: a chance for us all to come together, stuff our faces, get boozy and give thanks. Preempt familial stress, leave the dishes to us and spare yourselves from your friends’ questionable potluck offerings. We'll handle everything—all we need is you awesome folks. Check your Premium email for the ticket link (bonus: a portion of proceeds go to the heroes at Triangle Family Services!). Also, this is a 'more the merrier' kinda thing so bring all the guests you want—or better yet, send 'em your Premium referral link to get them hooked up with allllll the perks. Throwback crafts hand turkeys anyone? Not Premium yet? Find your cool Premium friend and ask for an invite or join the waitlist here. Please note this event is 21+ and registration is REQUIRED. And thanks to our other awesome partners too: English Garden Raleigh, Kingfisher, La Farm, Raleigh Beer Garden, R&D Brewing, and Ungraded Produce.